If the promos are anything to go on, the long-awaited third season of Rick And Morty will be worth the wait, at least in terms of sheer bang-for-your-buck weirdness. The claymation shorts have riffed on sci-fi films to subversive, often violent ends, while other efforts have roped in video game iconography and more. This latest short, at almost four minutes, is damn-near a fifth of an episode, and it’s the most wide-reaching yet. 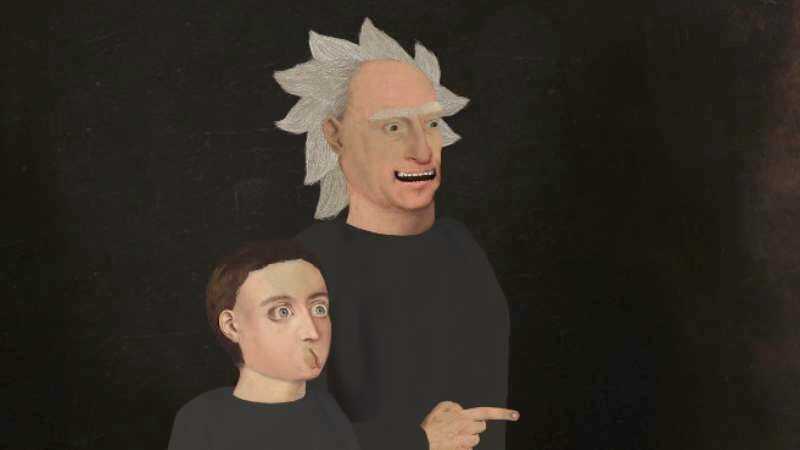 In it, Morty drops acid and takes the viewer on a trip through animation and art history: Picasso, R. Crumb, Max Fleischer, pop art, a disgusting zit popping, all over an El-P beat. It’s as fucked-up as it is worldly, and hopefully evidence of the sort of invention the show itself has in store when it returns July 30.